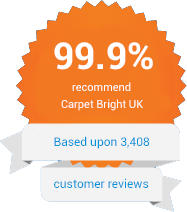 Carpet Bright UK provides comprehensive carpet cleaning in Molesey. Our professional carpet cleaners in Molesey work closely with all our clients - residential and commercial - to meet their individual requirements. You can be sure that you’ll never be offered a service you don’t need - as the pre-eminent carpet cleaner in Molesey, we take pride in our professionalism. A clean, fresh and beautiful carpet makes a big difference in the home or place of work, but it’s something people often neglect. As a result of infrequent cleaning and all-too-often polluted modern environments, carpets and rugs trap dirt and debris and become a breeding ground for bacteria and other microorganisms. And in a lively family home or a busy place of work, there are always spills and stains which can be hard to remove due to the way the fabric of most carpets and rugs is woven. 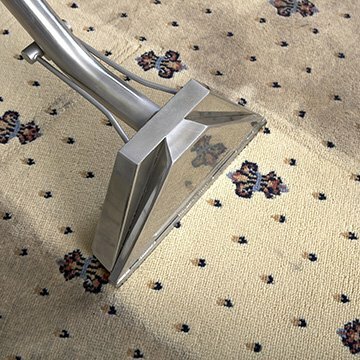 When dirt and bacteria build up on infrequently cleaned carpets, the results can be aggravated allergic reactions, stale odours and a drab environment. Freshly cleaned carpets lighten and brighten all your spaces, improving your family’s health and the quality of home life and making a positive impression on all your customers. That’s why making a habit of regular professional carpet cleaning is an investment which pays dividends. In the hard-working modern world, many of us struggle to find the time for tasks like carpet cleaning - and that’s where the care and attention of a trained professional makes all the difference. The Carpet Bright UK team provides an efficient, no-hassle, professional service, making it simple for you to keep your environment fresh and healthy. With our effective cleaning solutions, we will bring a new lease of life for your investments and keep your living or office spaces clean and free of dirt, debris, and bacteria. As part of our full service, we also provide car interior cleaning, making sure your seats, headboard, and car mat are dirt and debris free. Do you require a professional carpet cleaner in Molesey ? Call our team at Carpet Bright UK today for a free estimate! 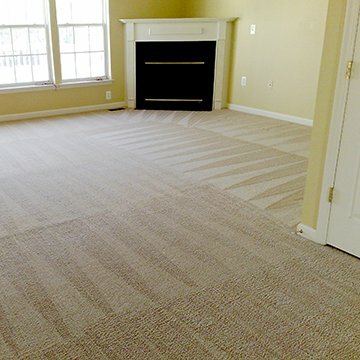 Our guaranteed and professional service will solve your dirty carpet and rug problems in no time. The highest quality of carpet cleaning in Molesey. To offer our customers the best carpet cleaning in KT8. We have served over 2,476 happy carpet cleaning customers in Molesey. "Great service at a great price, Carpet looks perfect! Would definitely use this company again." "I've just had my carpets and sofas cleaned and did a fantastic job. I would definitely recommend to anyone else." "Absolutely amazing service received today. Called last minute for an ASAP job and Alvin was cleaning my carpet just two hours later. Thank you so much for your highly professional service."